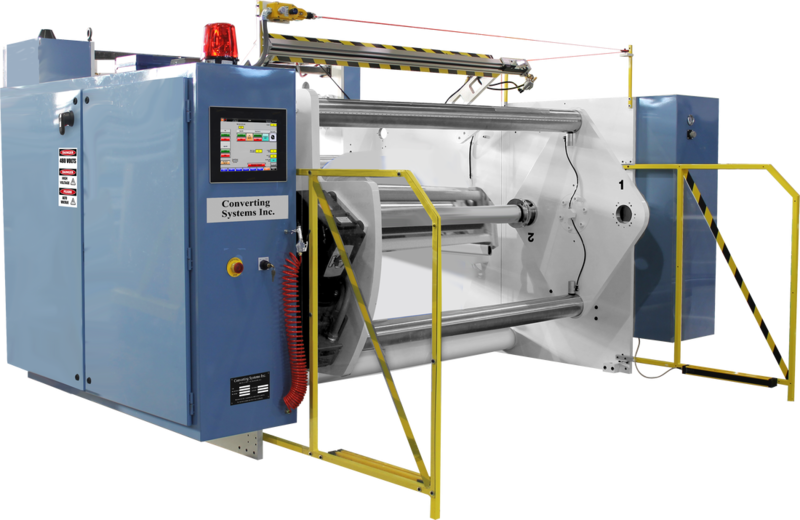 CSI Model 3001S Single Turret Blown Film Winder - Converting Systems Inc. 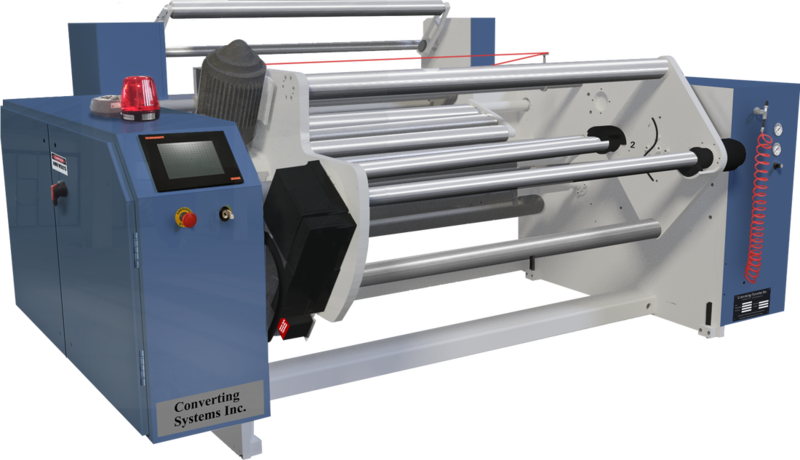 Whether you’re ramping up production or upgrading your current capabilities, our large diameter, fully PLC controlled, Single Turret Blown Film Winder will meet and exceed your needs. 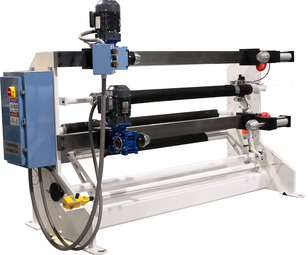 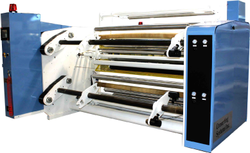 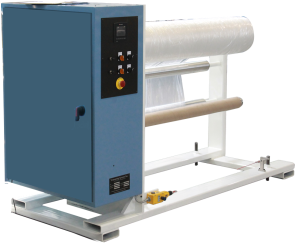 Capable of a variety of speed ranges, this winder provides roll diameters to 32" and automatic film transfers. 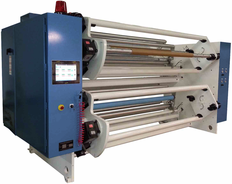 Lay-flat sizes to 104" available. 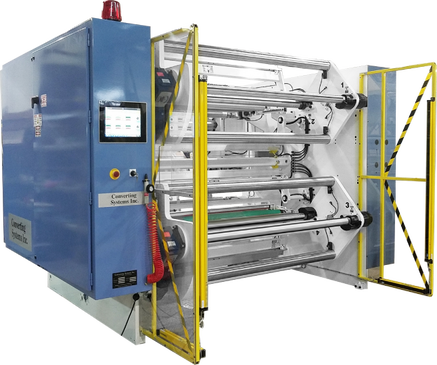 Ask about our larger lay-flats.